A Different Perspective: Eddie Bullard's "The Myth and Mysteries of UFOs"
From your review I don't see that Bullard is saying anything new. Numerous writers have been saying much the same for half a century. What were APRO, CUFOS, MUFON, BUFORA and many other organisations set up to do? To study the UFO phenomenon scientifically and objectively. True, they often deviate from this, maybe too often, but that was their purpose. There are a great many UFO 'garbage books' and 'garbage articles', but there are quite a few sober and serious ones too. And I do not mean only skeptical ones. UFOs have not been ignored; on the contrary they have been over-studied. And yes, even a few genuine scientists have examined them, e.g. Vallee, Hynek, Michel, Maccabee. Look at all those PhDs that acted as consultants to MUFON in the 1980s and maybe even now. So what does Bullard want that has not been written and talked about umpteen times before? "Ridicule is not a way to learn something new. Ridicule is a way to dismiss something without having to know anything about it." -- wow, maybe we need to pass this idea along to John Stewart and Bill Maher. I thought they engaged in satire, sarcasm and political commentary... didn't know they used ridicule to make a point. That would be counter productive. But then ridicule is in the eye of the beholder. I do agree with the point cda makes that the list of eminent scientists, academics and other comparable figures to have seriously supported the serious study of UFOs is impressive. One could add Professors Sturrock, Mack, Meeson, Puthoff, Kaku and Macdonald to give just a handful and of course Professor Persinger has also made a signficant contribution around tectonic strain lights hypothesis and the late Paul Hill has made an interesting contribution from a technical perspective etc etc. 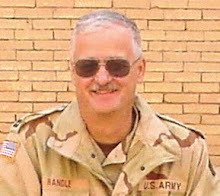 There do seem to me, however, to be two further aspects to this issue which are more consistent with Dr. Randle's case. All this work has been undertaken outside of and without changing the current paradigm, This in not surprising as paradigms are extremely resistant to change (for good reasons) and tend to have to enter 'crisis' first before alternatives can be seriously considered (Kuhn, T, 1962,'The Stucture of Scientific Revolution'. 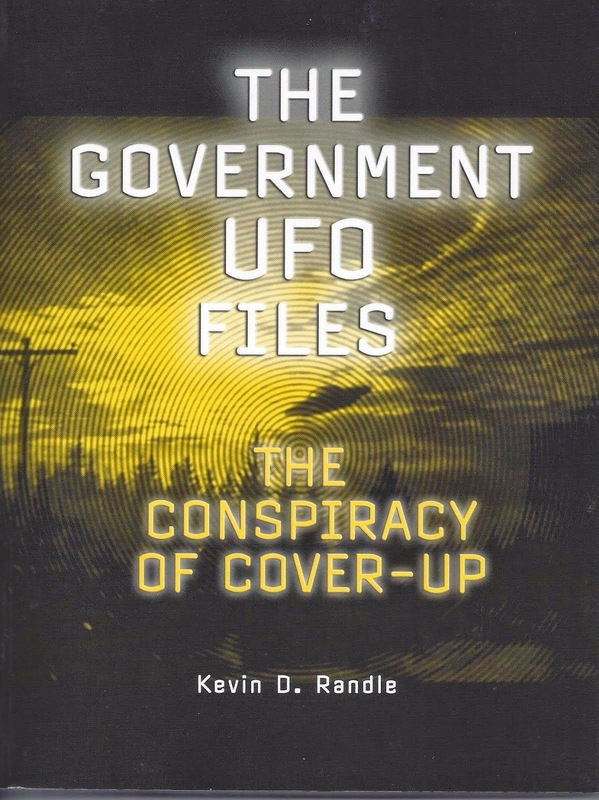 The second factor is the active downplaying of the issue of UFOs as a matter of policy (e.g. The Robertson Panel recommendations) for entirely understandable reasons, regardless of whatever the actual reports themselves relate to. Over a century of repeated real-world investigations of various "UFO" scares has not produced one bit of veracious evidence for any real unknown. So the idea that there are real "UFOs" of any kind is a failed hypothesis for why people make "UFO" reports and believe in the "UFO" myth. What can only be a mere idea--real "UFOs"--is and forever will be the "least likely" hypothesis for the "UFO" myth and delusion. To continually reassert the idea of real "UFOs" as plausible, a demonstrably false belief--especially conditioned with fallacious special-pleading appeals to ignorance, ad hocs, non-falsifiable hypotheticals and wishful paradigm shifts--is the Popperian definition of pseudoscience. The Null and Psychosocial hypotheses explain how every bit of data, every report, every detail in the history of the "UFO" myth can remain unchanged, there just aren't any real "UFOs" and never were. It's all nothing but a mass media-manufactured and perpetuated collective delusion. I was expecting an academic work from Bullard, but the introduction was larded with the same old tired rhetoric, with so much petulant whining, that I set it down. I hope the book gets better, but it starts off as an embarrassment. I went back and reread the Introduction and didn't get the same vibe that you did. True, he goes over some of the problems with UFO research, and the rejection of it in the main stream, but I just didn't see it as whining. I saw it more as an attempt to provide the reader with an overview of the situation as he sees it. Maybe you should read more of the book before condemning it. I can't believe there are people still looking for nuts and bolts extraterrestrial spaceships. Hasn't anyone listened to Vallee? We're dealing with a more complex issue than aliens from another solar system or even galaxy. 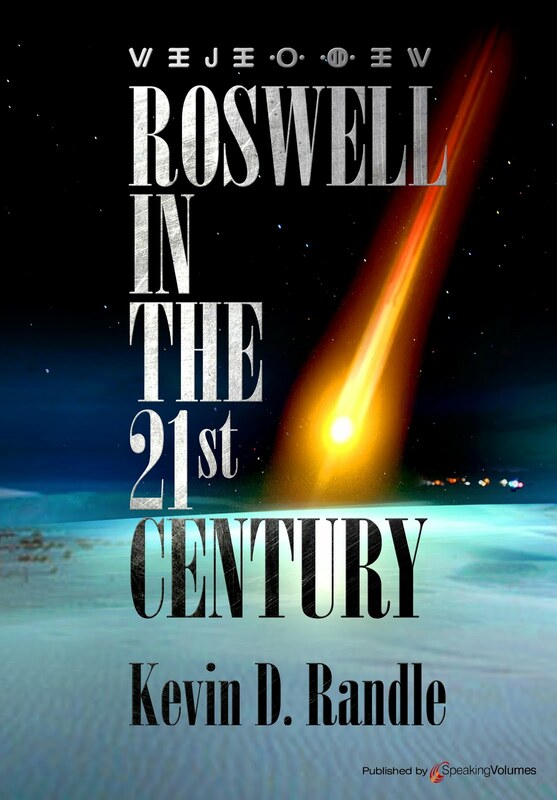 The UFO community has been repackaging the same old hype about UFOs since the beginning. In my opinion, there is more to learn about human nature (the mind) than anything else with the study of UFOs. Consciousness. Well spoken TLC. It's absolutely beyond me too. The irony is that the ufo community is like the Catholic Church before Galileo – yet the ufologists believe that they are some heroic Galileo challenging science!